I've heard about the past workshops and collaborations of Te Amo Floristeria on the past few months and I can't help but be in awe with how they merge flowers into one-of-a-kind workshops that women of today will truly love and appreciate. 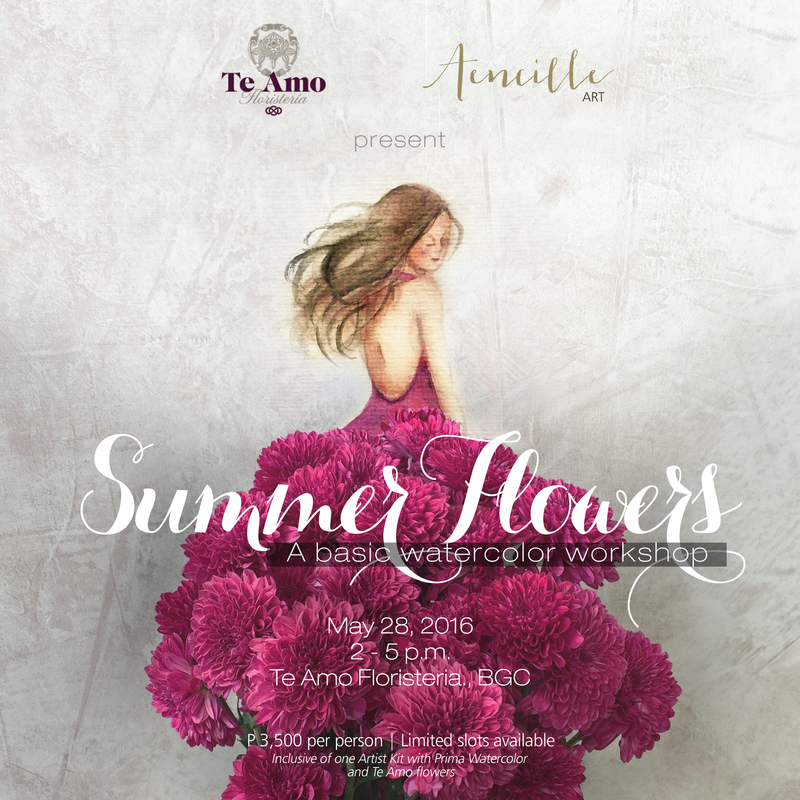 This time around, Filipino watercolor artist Aencille Santos, in partnership with pioneer luxury floral boutique Te Amo Floristeria, will hold a a basic watercolor workshop entitled Summer Flowers on May 28, 2016. For Php 3,500, the course is inclusive of one (1) artist kit with Prima watercolor and Te Amo flowers to use in the workshop. Limited slots are available. 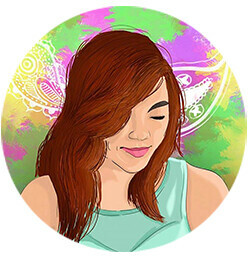 I really suggest you check out Aencille Art by following @AencilleArt on Facebook and Instagram. For more updates on Te Amo Floristeria’s new offers, do follow @TeAmoFloristeria on Facebook and Instagram as well.